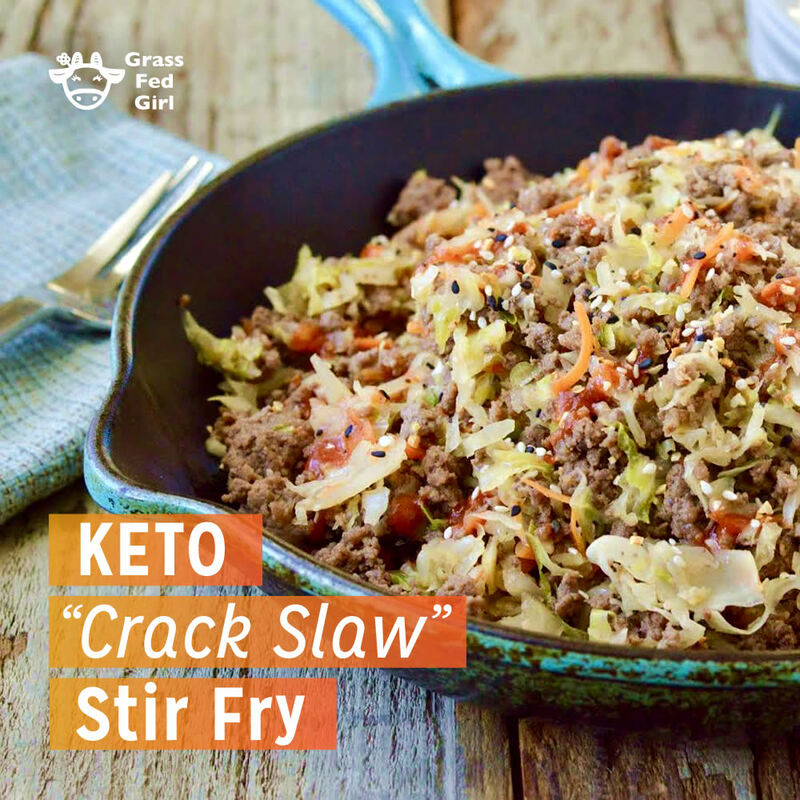 I heard from friends how good this Keto stir fry sometimes called “crack slaw” on Pinterest is because of its additive nature. I made this and ate the leftovers for a few days. It was so tasty! I love Asian food and stir-fry’s in general so this hit the spot. 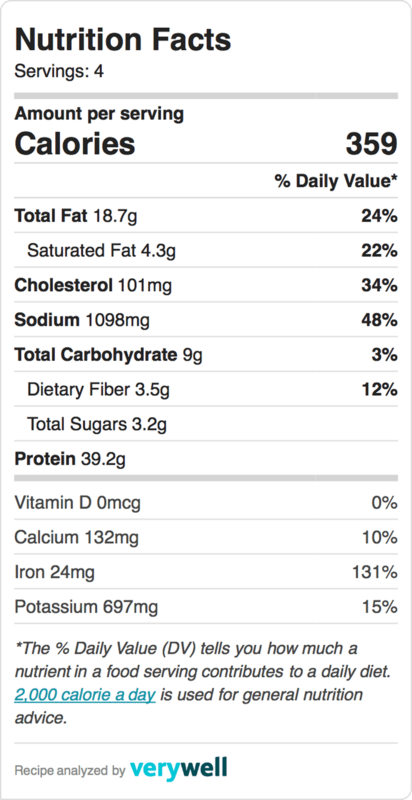 It is a little bit spicy and sweet from the cabbage and coconut aminos. I hope you like it too, please leave a comment after you make it. In a skillet over medium heat, add the sesame oil to the pan. 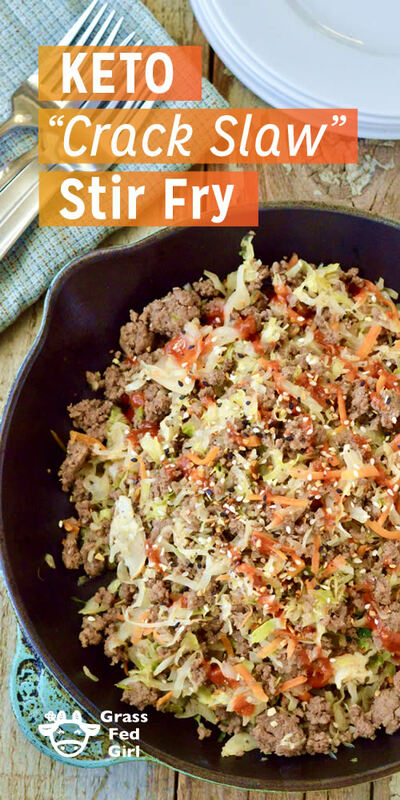 When the pan is hot, add the ground beef, garlic, tamari and vinegar. Break up the meat with a spatula. When the meat is browned, add the cabbage and stir until cooked well. Taste and add more tamari, if desired. Remove from burner and top with sesame seeds and siracha, if using. Serve and enjoy.